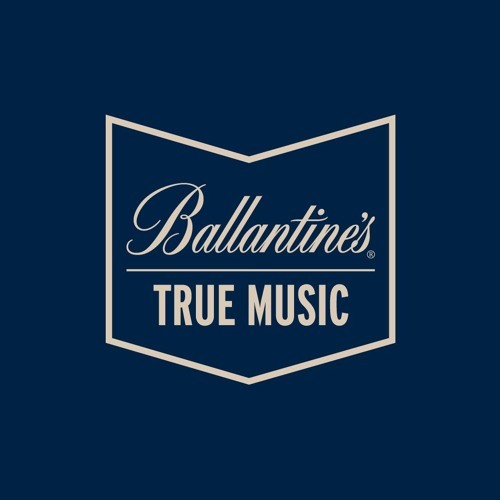 Ballantine’s, Europe's no 1 whiskey brand, is taking a stand for true music: music that takes dedication and struggle from artists and fans to survive. To bring a new global campaign to life, Mofilm produced a series of short music documentaries across China, South Africa and Poland. We commissioned local filmmakers to uncover culturally authentic, true music stories exploring the connection that music brings between musicians and their fans. Lie Feng went on a musical pilgrimage to explore the emerging reggae scene in China with a band called KAWA. In South Africa, Luke Apteker (production company: Left Films), shot the iconic Afro house duo, Black Motion. Meanwhile, Dominika Podczaska (production company: Busy Bee Films), worked with hip hop legend, Pezet, to go back to the roots of his music in the streets of Ursynow, Warsaw. The films will go live in Spring 2019. Footage is also being used in a global TV anthem film which will roll out across 20 markets in 2019.